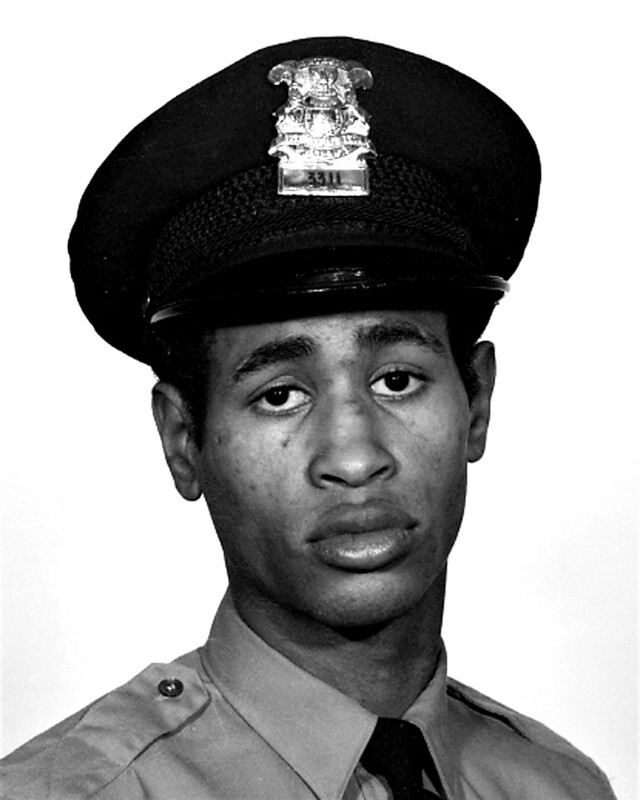 Police Officer Everett Williams, Jr. Officer Williams was shot and killed while responding to a breaking and entering call at a residence at 12100 Monica Street around 1:25 p.m. The homeowner had shot at a burglar earlier that day and had left the home to report the incedent. As Officer Williams and his partner searched the house, Officer Williams was shot by the returning homeowner who mistook him for a burglary suspect. Officer Williams was struck in the chest and died during emergency treatment at Henry Ford Hospital. He was survived by his two children, brother, and his father. 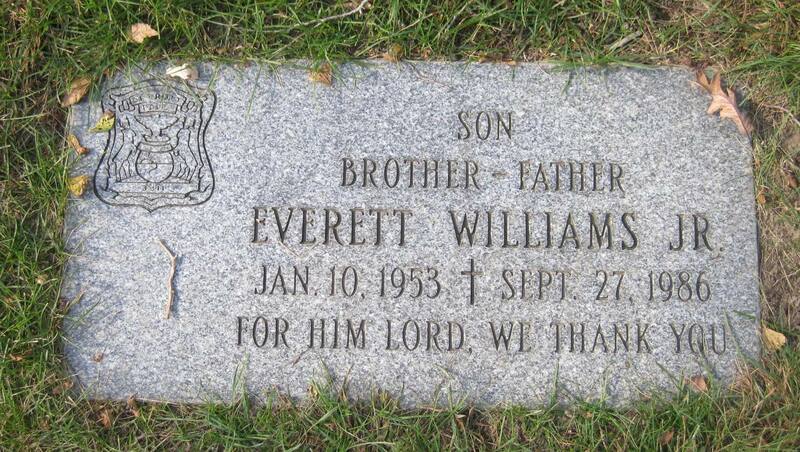 Everett Williams was my partner. I was on vacation when this happened. I was saddened and hurt when I received the news. Although I have retired, I always think about him. He was a great man and a great partner. RIP my brother.